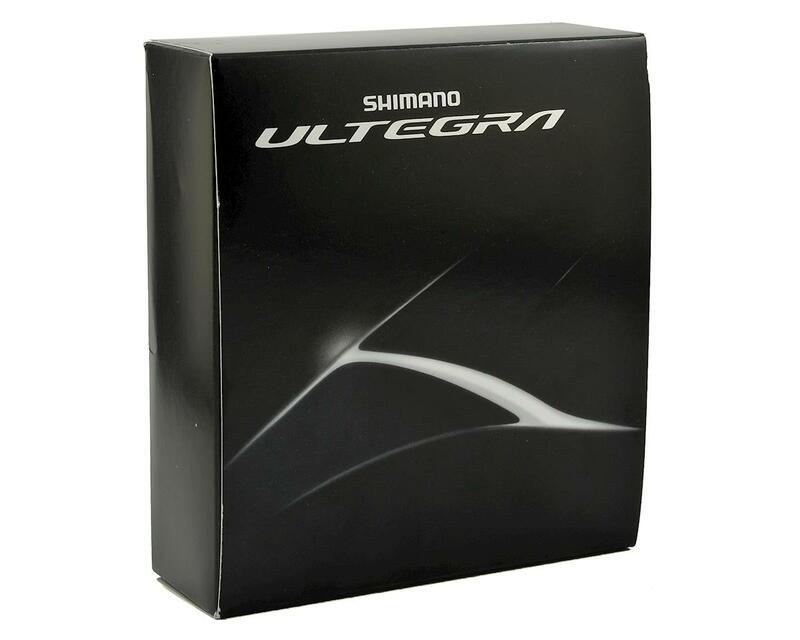 This is Shimano's Ultegra R8000 2x11 speed brake and shift lever. 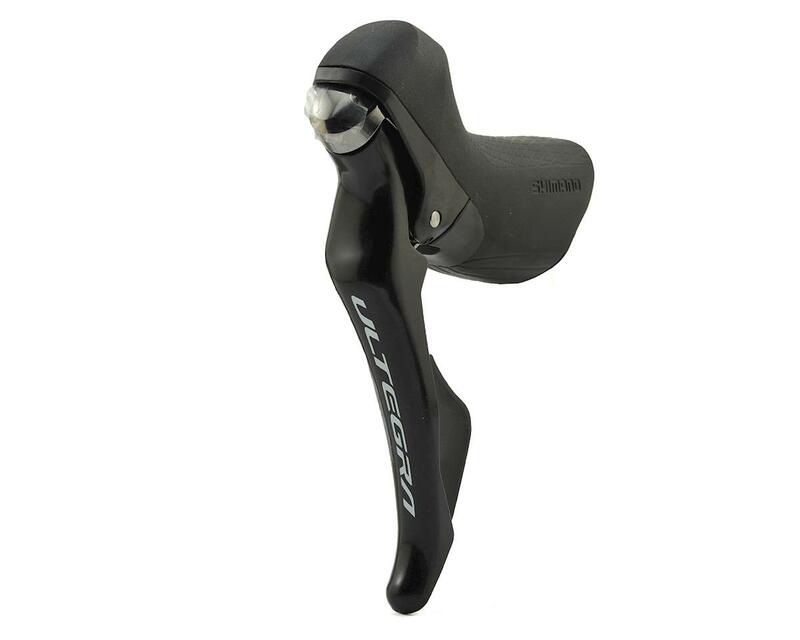 With shift and brake quality on par with the top of the range Dura-Ace, this left hand side Ultegra shift/brake lever out performs its price. The short and light lever stroke helps your shift be swift and smooth, and the ergonomic hood shape is designed to keep your hands comfortable on long days on the saddle.